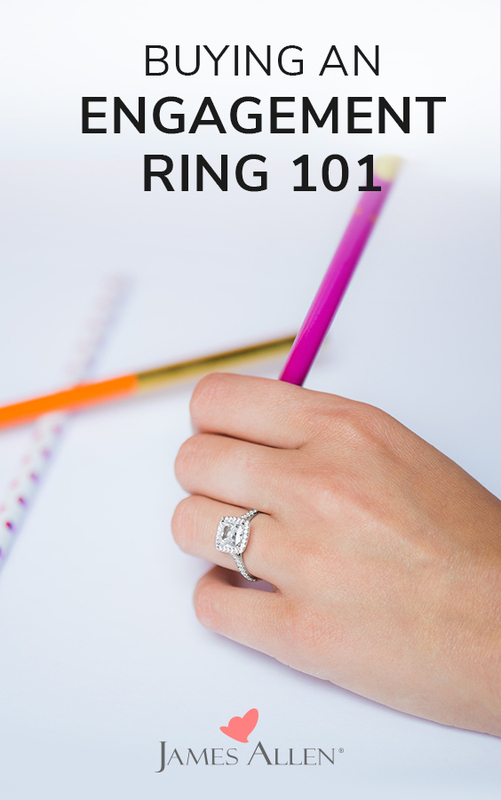 Let’s be honest: we could all use a class called Buying an Engagement Ring 101 at some point in our lives. Some of us have absolutely no clue where to start when buying an engagement ring. “Pavé”? How is that even pronounced? (protip: “pah-vay”). And how does one narrow down all of the sparkly choices?? Still, we know the process is worth the perfect reaction. For such a meaningful choice and such an important spend, how do you surprise your SO with exactly what they want? Deep breaths! Our non-commissioned Customer Service team is here to answer your questions, 24/7. To start you out, we sat down with our Customer Service certified experts to mine their most helpful tips and tricks. No idea what you’re doing? Start with the diamond shape. 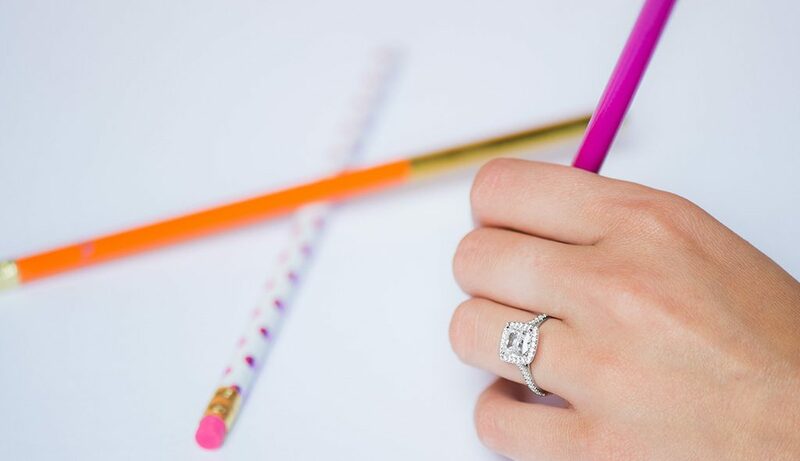 If you’re not sure what kind of ring to get, our experts suggest you start by choosing the diamond shape: “There’s lots of little nuances between all the different faceting styles,” explains one of our Customer Service reps. The first and most basic decision is whether your SO would want a fancier shape or a more timeless diamond. 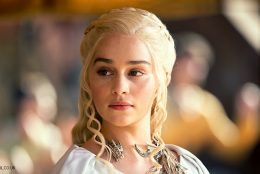 So, what do we know about your SO’s style? If you’re just not sure, you might want to stick with a more classic diamond shape, like round, princess, or cushion cut diamonds. You can’t go wrong with a round cut diamond! “Whenever someone is very unsure or just completely clueless about what style to get their significant other, I always resort to a classic round center stone,” one of our experts says. 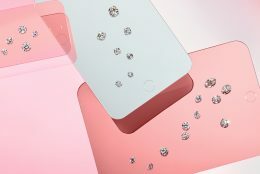 Benefits of the round cut diamond? It has amazing sparkle, it’s not going out of style anytime soon, and it’s by far the most popular diamond shape for engagement rings. For more in-depth diamond education, check out our Diamond Shape Series! Next step: choose the engagement ring setting. How will the ring fit with your SO’s lifestyle? How active is she on the day-to-day? If she goes rock climbing, for example, or if she works in a medical field where gloves are necessary, you might want to go for a setting without exposed diamonds on the band, like a solitaire or channel-set ring. 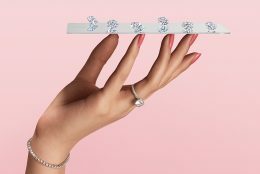 If her day-to-day is less hands on, you can consider a wider range of settings like the super-popular pavé setting which features more exposed diamonds on the band. Is your SO more trendy or low-key? Ready? 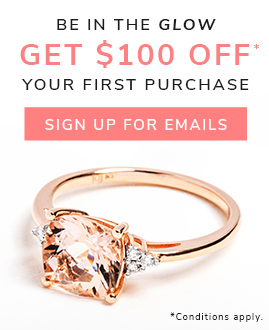 Get Started on Buying Your Engagement Ring! Don’t worry, this won’t end with Buying an Engagement Ring 101! Stay tuned to this proposal series for expert advice about proposing on a budget, proposing on vacation, collaborating on the ring, and more. For now, check out the 10 Essential Proposal Tips we mined from our customers’ experiences. 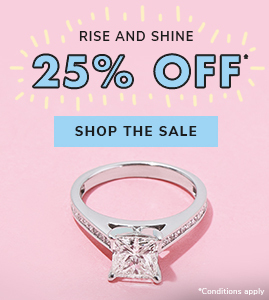 Finding this engagement ring buying advice helpful or have tips of your own to share? Let us know in the comments below, or on our social channels: Instagram, Facebook, Snapchat, or Twitter.